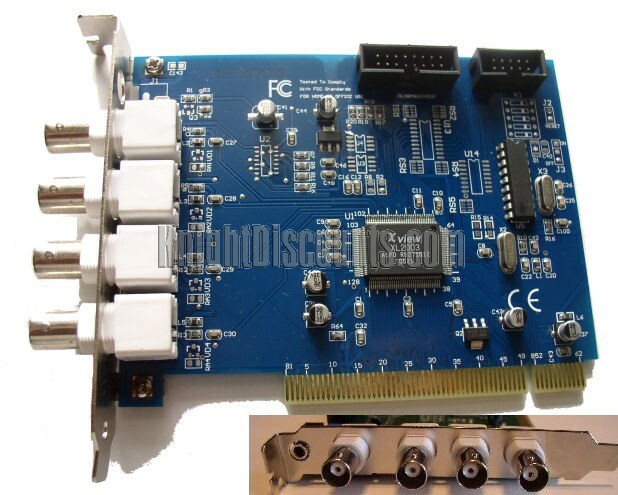 This card is a is a multiplexer and digital recorder CCTV PCI card. A fantastic and inexpensive monitoring, recording product. This robust DSR Card supports sophisticated functionalities including 32 channel recording, remote monitoring, time-stamped recording, motion detection. 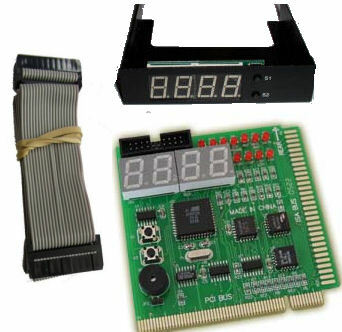 Each PCI card supports 4 BNC cameras and can chain up to 8 cards per PC (32 Channels/Cameras per PC). Allowing you to display 2 channels in live (real-time) mode.